The Packers offensive is on a historic ride, putting up for the second straight week 50 plus points, this time topping the Eagles 53-20 in front of the home crowd at Lambeau Field. As one would imagine putting up 53 points, Aaron Rodgers had a monster day, throwing for 341 yards and three touchdowns. Running back Eddie Lacy accounted for two scores, and the Packers defense scored two TD’s of their own, one on a pick 6 by Julius Peppers and another on a fumble return. The Packers rolled to a 30-6 halftime lead. Rodgers threw for two touchdowns in the first half, while Micah Hyde scored on a 75-yard punt return. Peppers finished off the Eagles by returning Mark Sanchez’s pass 52 yards for a 39-6 lead in the third quarter, the second interception return for a score this season for the veteran. “It’s good to see that. 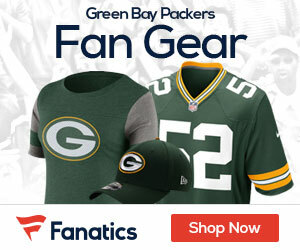 He pretty much got a gift,” linebacker Clay Matthews said. Philadelphia (7-3) was held to 11 points below its NFC-leading scoring average by a Packers defense rejuvenated since Matthews started getting more time at inside linebacker. Matthews finished with five tackles and a sack after rushing from his traditional outside spot unabated to Sanchez. Rodgers finished 22 of 36 for the Pack, who are now 7-3 on the year and are tied with the Lions for the lead in the NFC North. Detroit fell to the Cardinals in Arizona. 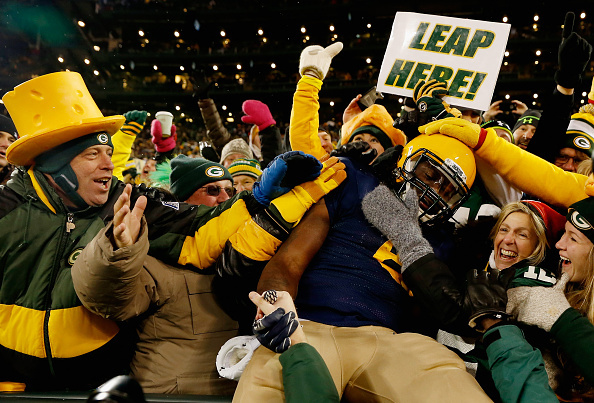 The Packers set another record by putting up at least 28 points in a first half for the fourth straight home game. They’ve outscored opponents 128-9 before halftime during that stretch. The Pack are in action next Sunday as they take on the Vikings in Minnesoa.